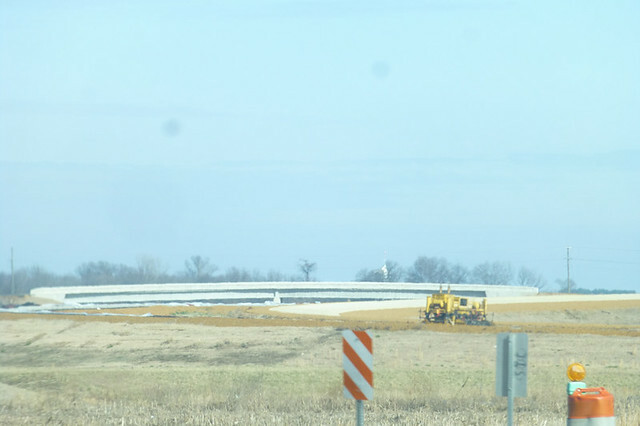 Looks like the small section at or near the KY state line is not nearly at the stage of development as the rest of SIU 7 -- I wonder if there's a KY-based coordinated project as well? Kentucky and Tennessee are working together on the work at the state line. It will run from the Wingo bowtie south to past the U.S. 51 and US 45 interchange. But I have no information beyond that. Last I read that TDOT was working with KYTC on preparing an EIS to reconfigure the US-51/Purchase Parkway interchange at the KY/TN state line. Looking at STIP documents from both states, it looks like construction on the interchange won't begin until the mid-2020s. Kentucky plans to start reconstructing the Wingo interchnage in 2021, and upgrade the Purchase Parkway from the Wingo bowtie to just north of the state line in 2022. I wonder if both states will try to apply for an INFRA or BUILD grant for the part near the state line. Obviously they would need to speed up their process from where they are at now, but I would guess if they apply they have a good chance of getting it with Chao as the USDOT secretary. Tennessee is funding the construction of I-69 from the from a tax increase they passed specifically for transportation projects. 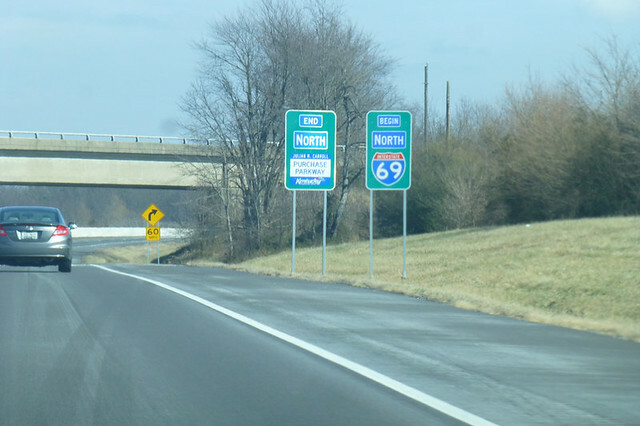 Kentucky appears to have the finishing of I-69 as part of their normal highway budget. Earlier this month I saw on TDOT's website plans for the next section of I-69 around Union City that would have covered the section from SR-21 to the US-51 freeway north of Union City, supposedly in advance of the February 8th letting. 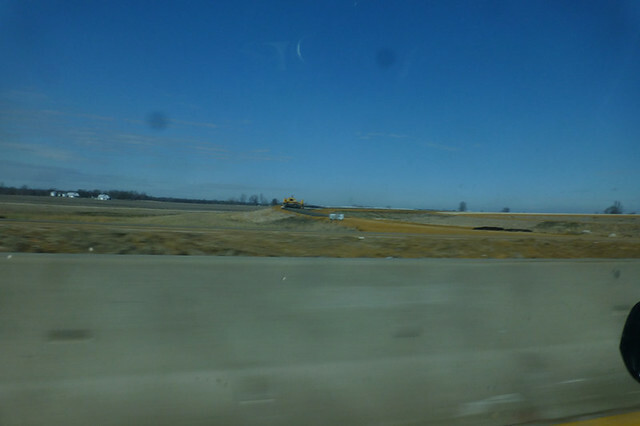 When the bid letting list for February 8th came out, this section of I-69 was not included on the letting list. So did the letting for this section of I-69 get postponed? Do you have links to the plans and the letting list? I was poking around the TNDOT website but did not find them earlier this month. ^ TDOT has put their plans online electronically. They are free to download...you just need to know the county and the project number. Since the project did not appear on the official list of projects for the February letting, the I-69 plans aren't on there. ^ It's under the "Upcoming Lettings" link. Thanks. It looks like the interchange with US 51 will be a directional T interchange. and I-69 will have control cities of Fulton and Dyersburg. Fulton is also the control city for I-69 as far north as Henderson. Might we have a new candidate for "smallest control city on the Interstate system?" Is Fulton smaller than Benson NC? If we're going to go all the way with these small control cities, why not South Fulton for I-69 north in Tennessee? Actually one of the signs in the plans shows South Fulton as a control city. Most of them say Fulton, though. 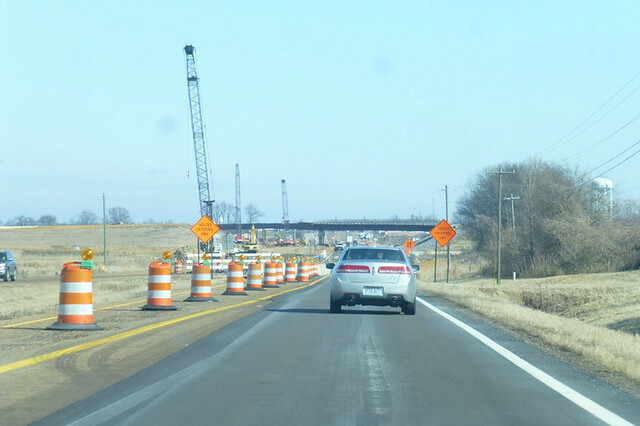 Once the Union City and Troy Bypasses are completed, will Interstate 69 be signposted from Interstate 155's exit 15, to the state line, and then along the Purchase Parkway? Or might it take longer for such signage to be installed? Possibly until the Memphis-to-Dyersburg segment is built, whenever on Earth that will be? The signage will likely depend upon the completion date of KY's portion from Mayfield southwest to Fulton, which will require upgrades (including elimination of one of their infamous "bowtie" interchanges left over from toll road times) and the state line connector to the TN project. Once all that is done, it is more than likely that there will be continuous I-69 signage from I-155 at Dyersburg up to Henderson, KY (what would be the point otherwise?). My first post! Hopefully this is embedded properly. This is KYTC District 1's video of I-69 from I-24 south to US 45 near Mayfield. It includes the rebuilt interchanges of I-69/I-24 and I-69/US 45. The plans referenced above show only I-69 Signage for the bypass. So I expect that when the Union City and Troy bypasses are complete you will see I-69 signed from I-155 through Union City and to the north end of interstate grade roadway. There is no other designation for I-69 since US 51 is remaining on it's current route. This is US 51 just south of the interchange with TN 214 (Circa 2012). Would this portion of roadway be considered up to interstate standards? The portion north of TN 214 has at grade intersections and is not, but I was trying to figure out how far North I-69 could be signed once the Union City bypass is completed.